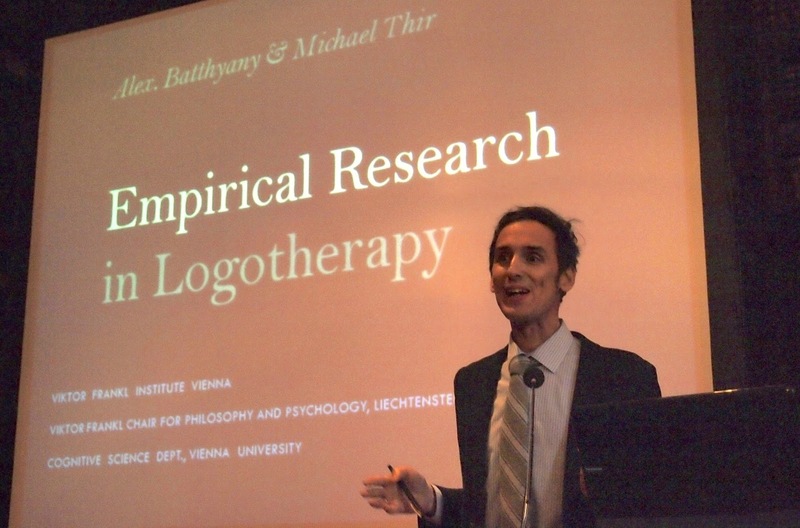 Michael Thir is a clinical psychologist who was a student of Alexander Batthyány and is a principle organizer of The Future of Logotherapy conferences in Vienna. He is working closely with Dr. Batthyány on the upcoming Annual Review of Logotherapy and Existential Analysis. Recently, he has completed a research report for the Austrian Ministry of Health reconfirming the clinical efficacy of logotherapy and existential analysis.